As you contemplate hiring a skip in SE23 Forest Hill, it is important to take into account the total cost of the project. You should go for a company that will allow you to save a few bucks at the end of the project. At Easy Go Skips, we strive to give each client the best skip hire experience. We will never hike our prices in order to make the most of your project. Our main aim is to help you to manage your waste. We will never put you under any financial pressure. What is more, we offer a wide range of skips for hire in SE23 Forest Hill. With such a broad range of skips for hire, every client is guaranteed to find a skip that suits their waste management needs. Our skips range from small to extra large. It is up to you to pick the one that will match your requirements. You can also consult us for advice on the most effective skip for your garbage. 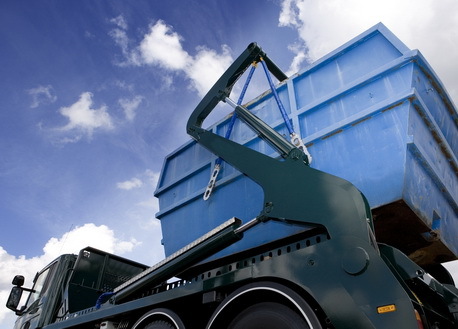 Having been in the waste management industry for such a long time, we have gained enough knowledge and experience to handle all kinds of waste. We offer our skip hire services in SE23 Forest Hill to a variety of clients including businesses, residents, builders and institutions. Whether you want a skip that will stay in your property for a long time or a one day skip, we have it for you. We have also decided to make things a lot easier for you by allowing you to request for a quote through our website. With our online quotes, you won’t have to waste time traveling to our offices in SE23 Forest Hill. This will in turn save you time and money. We also guarantee you the most reasonable quote.